On a side node: The same proposal also creates a worker "threshold-bsip" which refunds 1 BTS per day. Any update for "threshold-bsip"? The worker proposal is listed but seems like committee members not aware of this and not many proxies vote for it, only 16,024,026 Votes so far. General Discussion / Re: Introduce CEX in governance? 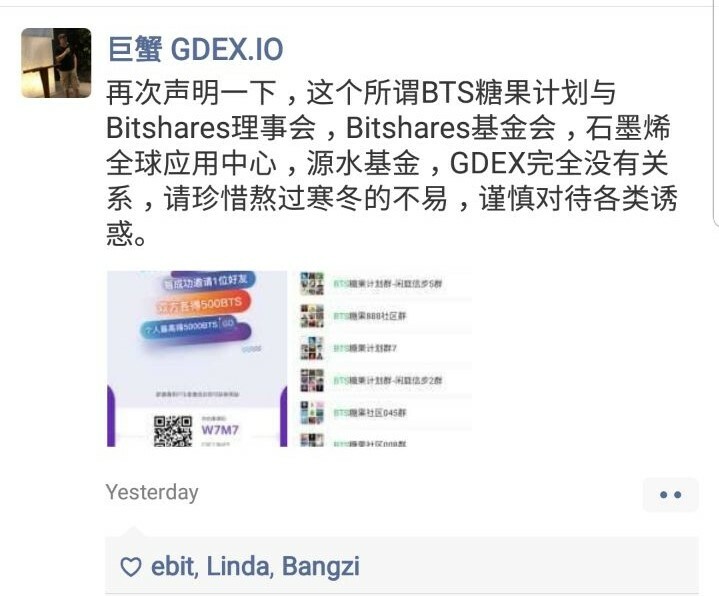 If compare to EOS, Bitshares witness pay not attractive enough for CEX to come in and vote for worker proposal actively. Stable coins no longer become stable if witnesses change MCR/MSSR every minute or every hour. Investors will feel very unsecure because the coin become very uncertain. Thus I prefer the community propose BSIP to change MCR/MSSR, committee members announce it once it voted it and then witnesses implement it. General Discussion / Should Witnesses Increase Daily Budget in Coming Protocol Upgrade? Should Witnesses increase daily budget in coming protocol upgrade? 2. Daily Budget only can change via protocol upgrade. If miss the mid year protocol upgrade, then need to wait end of the year. 3. Lack of $$$ will discourage new worker proposal/development/project for Bitshares. Some existing projects may pause/stop. *The main purpose of this topic is collect feedback from community. The committee members will decide whether or not to prepare BSIP. Change BitCNY MSSR from 1.05 to 1.02 since worker proposal 1.14.168 voted up and become active. Participated in Testnet Protocol Upgrade which including HTLC and MCR Fix! Protocol Upgrade in mainnet expected in 1-2 months time. Page created in 0.052 seconds with 21 queries.